The more I read about Guice, the more excited I get about him.. I know this is just off season hype and we football fans, especially us Redskins fans, tend to be let down when season comes.. I really hope Guice will work out perfectly with us. With DG here now, I wonder if Jay will use more of the RPO offense for Alex. I won't be surprised by that, it fits Smith well and it will help us. 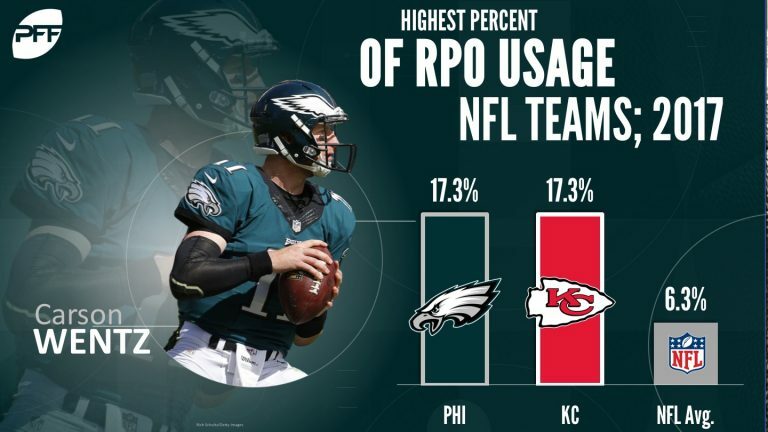 It is hard to run RPO with Kirk, and yet Gruden did not shy away from it. Granted we didn't use it often due to Kirk's physical limitation. But with Smith, I can see Gruden wanting to use it often now. Really cool hearing Doug Williams and Guice are from the same general area and seem to have a connection. Side note, Doug really seems to have a bridging effect with the players and the FO where Bruce has seemed to struggle with that.....More Doug/less Bruce imo. WIN, LOSE OR DRAW I'M A DIE-HARD REDSKIN FAN!!! First they ban winning...now this? We got Guice and a future starting left tackle that everything I've read is nothing but promise that just needs some full time pro coaching and a pro weight training program for 1 pick (for all intensive purposes). I would have been cool with Guice in the 1st round. If everyone plays to their talent level and Apke becomes a special teams ace, this draft was aces. Can't wait to see Guice go bonkers. Whatever fake news (over exaggerated) got created, I cheers to it. Can't wait for 2018 (or every season). And our 2019 draft should be amazballs. I tip my cap to Bruce, Doug, and Scott for nailing the long game on the compensatory picks. Trent is one of my top 5 favorite Skins of all times. A dream scenario for me would be for him to be LT Silverback for next 2-3 years, then have Christian become our starting LT and have him bump inside to LG for his twilight years. 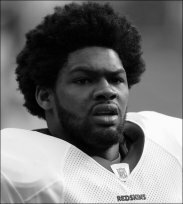 Note, we've been spoiled at LT. Chris Samuels is also one of my favorite Skins of all times. Based on our history, Christian should join that list in about 15 years. I have a Guice theory too. My theory is he rushes for 1200+ this year. We got Juice and a future starting LT for the price of getting Juice. If we have average health, we're scoring a lot of points. Doctson will be a pro bowl caliber WR. Book it. Yep that's the only theory pertaining to him that I care about; what he does on the field between 1-4 pm when The Redskins are playing. Chris Thompson averaged 12 yards per target last yr, that is a big time number. He was 1st in the league doing so. Guice should see high productivity catching the ball as well. I think this offense has potential to be a top 10 O.
Kinda strange that video games are looked down on, or at least used as an excuse to label a guy "immature". Players have been playing games like Madden, Halo, and Call of Duty for years.